Your guide to choosing the best personal and vehicle cover. Vehicle cover applies to a particular car, no matter the driver, and this is ideal someone who only uses one car. It’s also a good option for a household sharing a car, and you can usually tailor vehicle cover so that it has exactly what you want, such as home start and onward travel. If you choose a national recovery policy, then the chosen vehicle would get an attempted roadside fix, and a tow to a location of your choice if the issue can’t be resolved. Extras like a hire car and accommodation costs might add a little to the premium, but not too much, and they could prove a useful additional to your policy. Personal cover applies to an individual instead of a car, so if you’re a passenger you can still take full advantage of the cover. It’s the ideal choice if you use more than one car at your address, or if you’re often using different vehicles. As the cover is more extensive, you will normally pay more, and you can still get the extras to make your cover more comprehensive. Joint cover is a type of personal cover that extends to two people, and is ideal for couples sharing more than one vehicle at home. 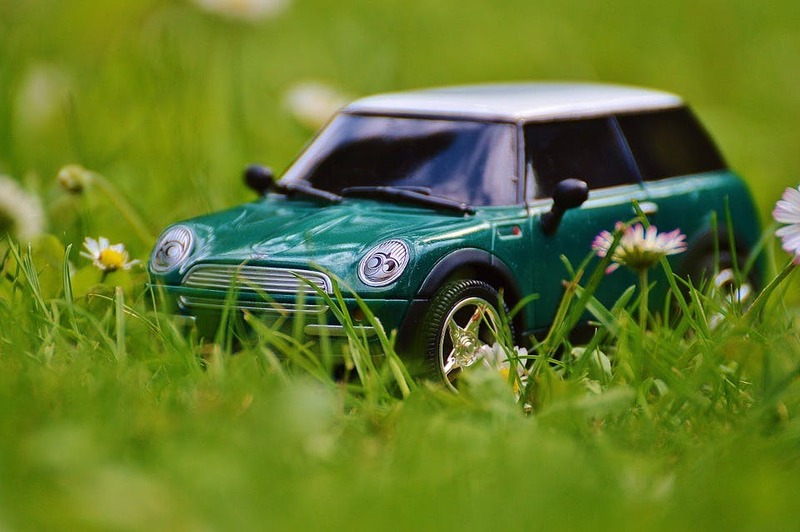 You would both get the same level of cover, so if you’ve chosen home start and onward travel, either one of you could have these benefits in the event of a vehicle breakdown. As it is more extensive it will add to your premium, but should ultimately be cheaper than taking out two separate personal policies. Family cover extends the policy to more than two people, although the exact limit will depend on the actual provider. This is ideal for households with multiple drivers and cars, and all the policy benefits are available to each named driver. You can choose to tailor this cover, and add features like home start. European cover can usually be added to your UK cover, or taken as a separate policy. You’ll have the option of single- or multi-trip cover, and it would give you benefits like roadside assistance on the Continent. Different levels of European breakdown cover are available, from basic to comprehensive, and they usually represent good value, as calling for emergency breakdown assistance without any cover could prove expensive. You’ll only need European cover if you’re travelling abroad, while the others all have their benefits. If you need to cover yourself on one car then vehicle cover is low-cost, but if you have different cars, and share with other drivers, then personal cover is what you need. Remember to compare breakdown cover, and see exactly what’s on offer, as you can usually find some great deal online.